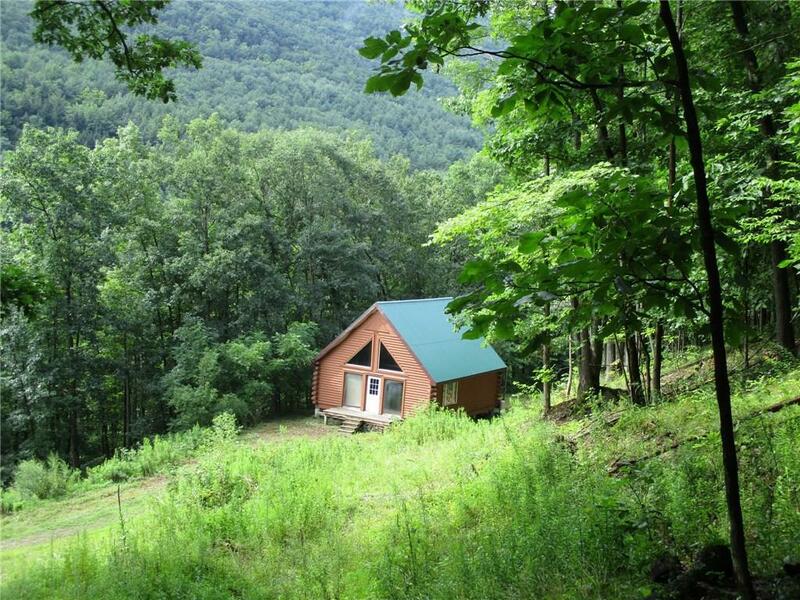 New York Land with log cabin, timber, views and all rights for sale. 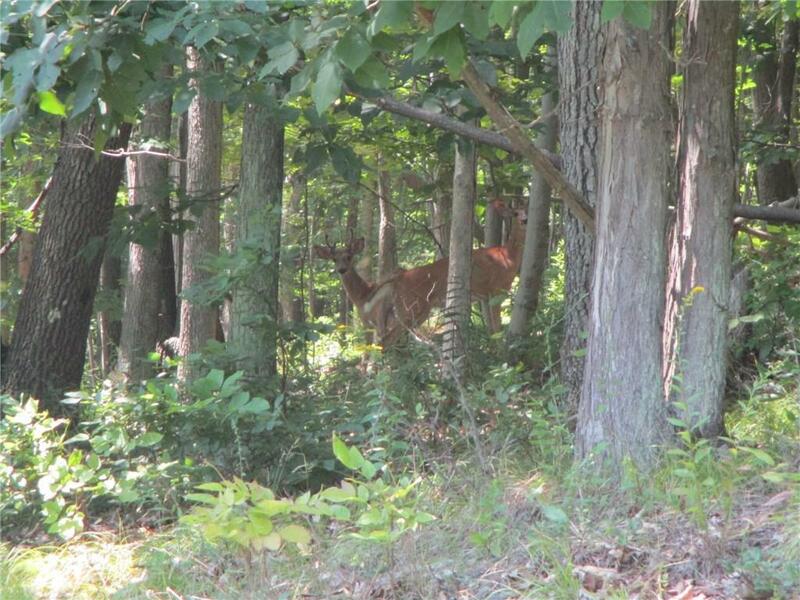 This 73+ acre property with a log cabin is the ultimate hunting property! The woods is loaded with red and white oak providing plenty of mast Crops for game. Topo. ranges from moderately steep to flat on top, with a good trail system. The entrance at Purdy Creek Road is a good hard driveway utilizing the properties 15 of road frontage. The roadway goes back about 250 to where the piece widens out and there is a 24x36 garage perfect for ATV or snowmobile storage. The driveway then winds up the hill to the cozy 900 sq. ft. log cabin. 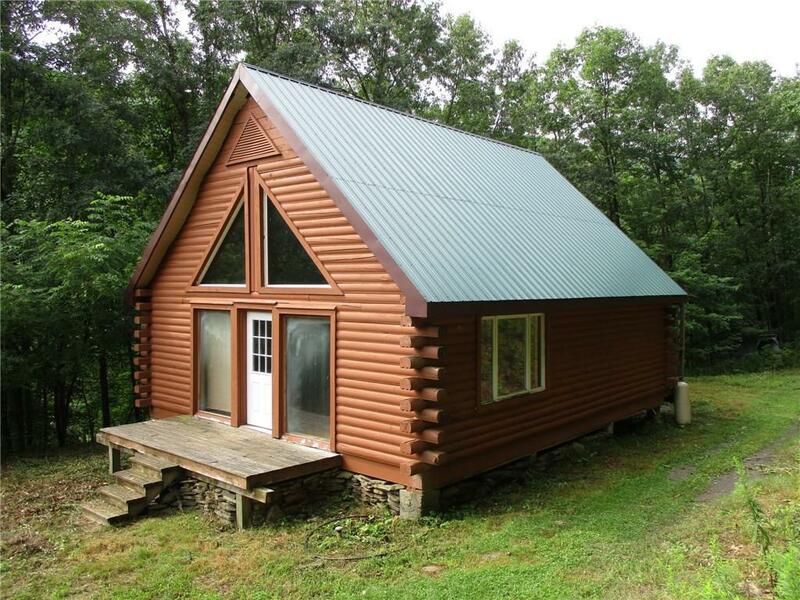 The cabin has one bedroom on the main floor, a kitchen, living room, dining room, full bath and a loft. All rights will transfer with the sale. Come and check this one out! Listing information © 2019 CNYIS, GENRIS, WNYREIS. 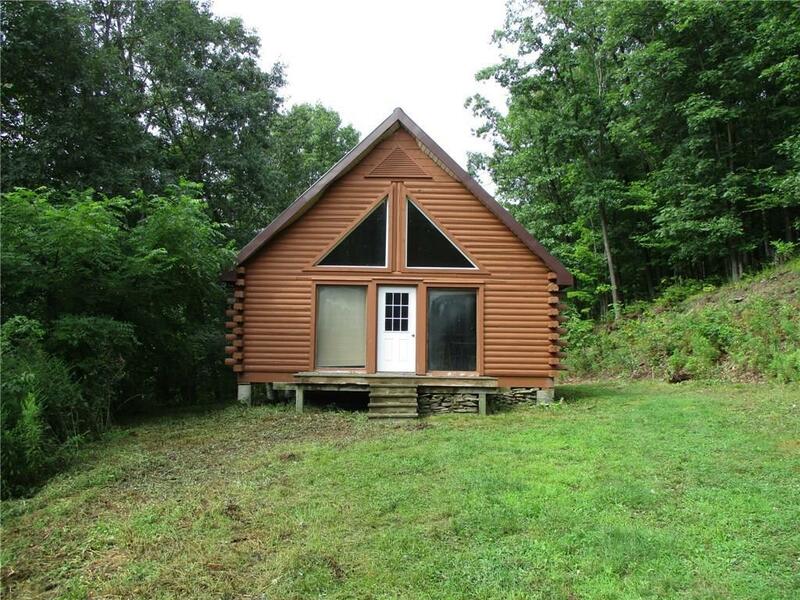 Listing provided courtesy of Timberland Realty. The data relating to real estate on this web site comes in part from the Internet Data Exchange (IDX) Program of NYSAMLS’s. Real estate listings held by firms other than Robert PiazzaPalotto Sold Team are marked with the IDX logo and detailed information about them includes the Listing Broker’s Firm Name. Data last updated: 2019-04-23T11:13:58.5.